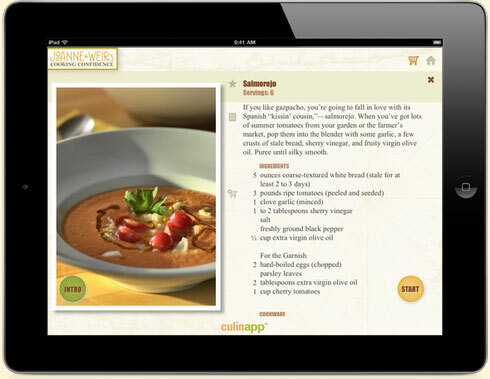 Take your cooking lessons on the go and gain the confidence to make mouth-watering, crowd-pleasing appetizers and starters! 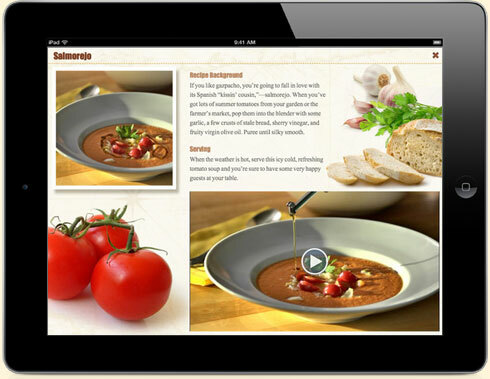 I am so excited about my new iPad app, Cooking Confidence Appetizers! 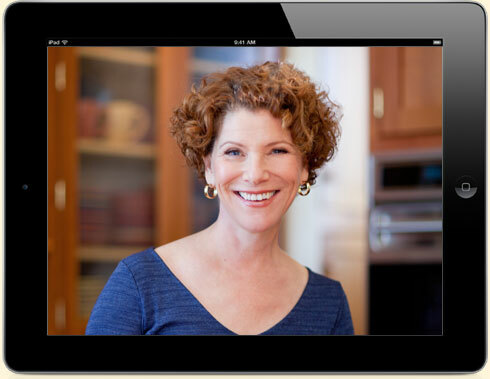 It’s not just an app – it's a collection of one-on-one cooking classes with me! 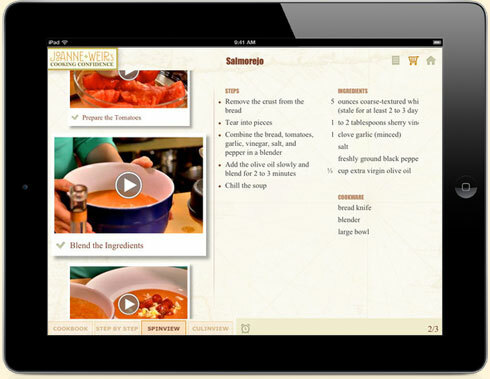 Every step of each recipe is supported with HD video to ensure your success in the kitchen. Choose the views that best fits your own personal cooking style and go at your own pace. Techies call it next-generation. You'll call it your favorite app! LEARN to cook like a pro – each recipe is a complete cooking lesson. ENJOY big screen production quality on your iPad. Every step of every recipe includes high definition videos of Joanne in action. She’s right there with you in your kitchen. CREATE delicious dishes such as Lavash Pizza with Smoked Salmon, with ease.